Joe graduated with both a BA(Hons) and BArch with Commendation from the Manchester School of Architecture, University of Manchester, England, having previously completed a BTEC National Certificate in Building Construction at the Gloucester College of Art and Technology, Cheltenham, England. During his time studying for his BArch, Joe worked within the Bioclimatic College where he developed a keen interest in the interpretation and technological implementation of biological, sociological and cultural responses within the city. Joe spent three years working for a prominent UK based architecture firm, where he focused his skills working on many large scale sustainable masterplanning and housing regeneration projects, before moving to Toronto where he subsequently spent a further four years working for one of the city’s most renowned architecture firms, where he designed and construction managed new build residential projects in both urban and rural areas, as well as spending time working on several renovations, additions and small scale commercial projects. 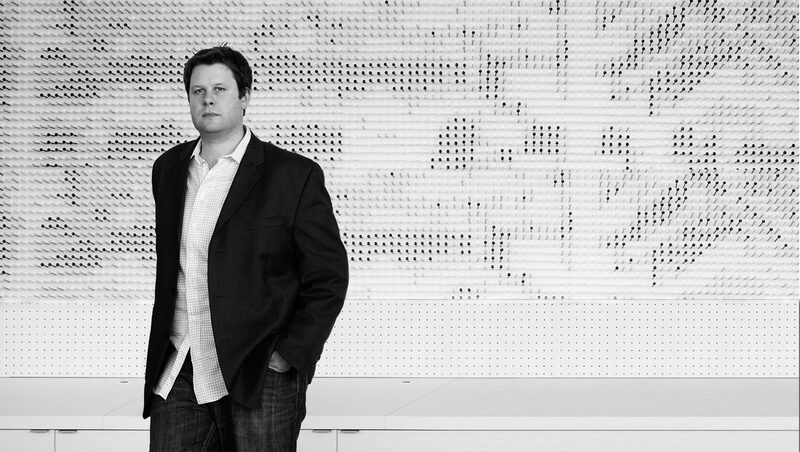 As a member of the Ontario Association of Architects (OAA), Joe’s skill set encompasses his great passion for working with clients at a very personal level, interpreting unique ideas and delivering projects that are truly representational of the client. Joe seeks to mesh his own sustainable design and construction ideals with the clients vision, whilst also drawing from localized site data and information, in order to realize projects that are both highly specialized and fundamentally responsive.